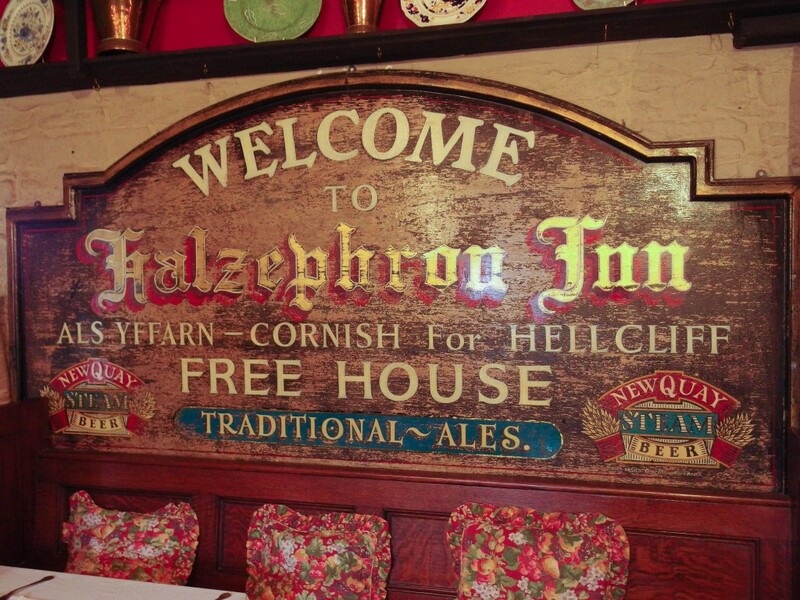 Owners David Adams, Ian & Claire Murray and their team welcome you to one of the most historical and famous inns in Cornwall – The Halzephron Inn. 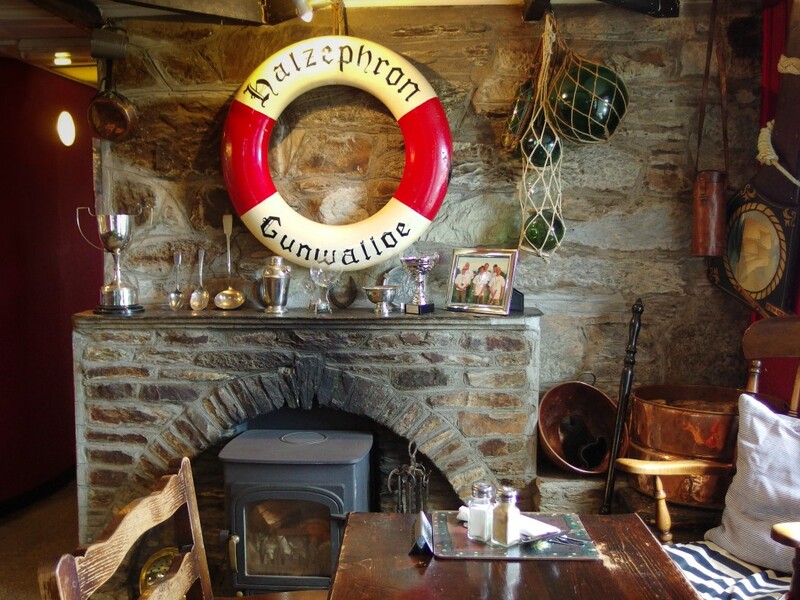 Located near the idyllic fishing village of Gunwalloe on the Lizard peninsula and affording breath-taking views all around, we can offer you a unique experience. We have seven family picnic tables which enjoy panoramic views across National Trust fields and the whole expanse of Mounts Bay. Many of our diners enjoy a walk down the lane opposite to the South West footpath and the mile long beach stretching from Fishing Cove to Porthleven, either before or after one of our delicious meals! The Pub is ideally situated for wonderful walks along the coastal footpath in either direction, towards Gunwalloe Church Cove and The Lizard, or towards Loe Pool, Porthleven and beyond. There are also more tables in the courtyard and beer garden which overlook rolling fields and countryside. Inside there are a number of dining areas including cosy nooks, a lively bar area, a separate dining room and a self contained family room. The bar is open all day and we serve afternoon and cream teas. Our experienced team have been at the Inn for many years. Guests often comment that a visit to the pub is like visiting a friend’s home! For those wishing to stay with us, we have 2 cosy cottage style rooms available with resplendent countryside views. Contact us for more details. 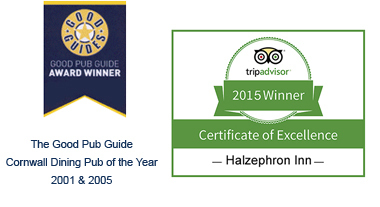 We aim to make every visitor who comes to us feel very welcome!